If you have been toying with the idea of purchasing a local winery in Virginia, honestly now is the time to turn that dream into reality. Recent studies has shown Virginia’s wine industry has increased 82% over the last five years and has contributed more than $1.37 billion dollars toward the state’s economy. What has made this up and coming industry increasingly popular over the last decade? Well for starters, wine connoisseurs have become interested in wine at a younger age. Local wineries in Virginia have reported the majority of their visitors and consumers of their wine are college age. This fact coupled with Virginia being the nation’s 5th largest producer of wine grapes, increasing number of local wineries and growing quality of wine contributes to this increasingly popular industry. Purchasing and starting a winery does take time, a lot of money, and headache if you start from the ground up but if you take over ownership of an established winery or vineyard this may be the easier route. Owning a successful winery has a lot of benefit not only personally but for the local community as well. According to the 2015 Economic Impact Study of Wine and Wine Grapes on the Commonwealth of Virginia, this report showed substantial growth in the number of wineries, boosting employment and increasing states economy. For example, new grape plantings have grown 58% in a year to keep up with the demand for more wine which in turn increases rural economic development and helps the local community. Also this wine industry has seen substantial growth over the last few years which has increased tourism to rural counties and Virginia wine sales showed a record high last year with more than 6.6 million bottles being sold. Not only has record sales increased tourism but also boosting employment 73% from 2012-2015 and increasing wages 87 % according to a study conducted by Rimmerman + Co. But if you are seriously inquiring about purchasing a winery or vineyard, don’t take too long to make that decision. Time could be possibly running out with finding that perfect property or acreage to cultivate the perfect grapes. 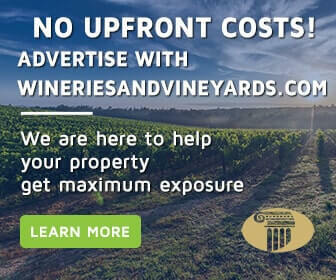 Virginia wine grapes and land specifically geared toward this industry has become high in demand making vineyard properties for sale go quick. 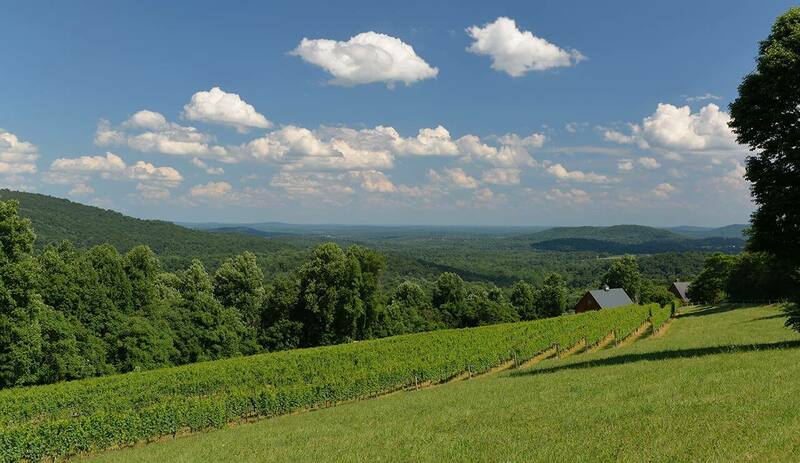 According to Secretary of Agriculture and Forestry Basil I. Gooden wineries has become one of the fastest growing segments in Virginia’s diverse agricultural industry and has increased grape bearing acreage by 22%. So if you have made the leap to finally purchase that dream winery of yours, look to Virginia’s premiere wine realtors of the area Virginia Estates to help make that a reality. Our experienced agents can be reached at (434) 981-5923.